In Ear Matters: Reinvented: Westone UM2 and UM3X. Reinvented: Westone UM2 and UM3X. So it seems Shure is not the only company that has the idea of adding an removable cable to their existing products. 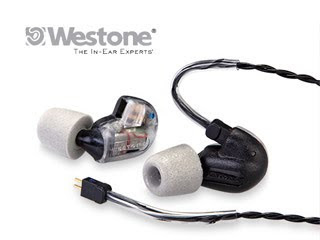 Westone just announced their own version of the UM2 and UM3X with removable cable. 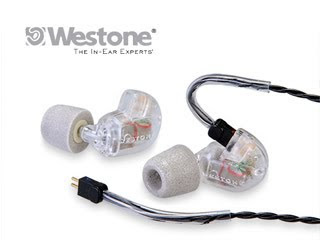 According to Westone, these IEM share the same spec and sound as their original version, and will be offered alongside for customer to choose from. No price yet.